There is a list of various benefits of this snowboard against the only con of price which outweighs the benefits over drawbacks. According to our team, this board is given an 8.5/10 for its performance. What could be a better gift for Christmas other than a snowboard? If you know someone who is interested in sports, you should surprise them by giving them a snowboard as their gift. Many might feel that they do not know much about snowboards so they might not be able to buy the right one. 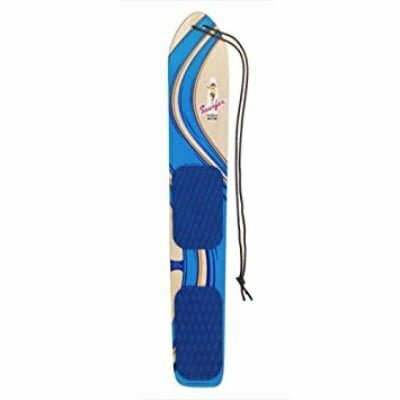 However, we can provide you with valuable suggestions and guidelines that would help you in purchasing a specific snowboard. One of the best ones on our list is the Arbor 2019 Terrapin Men’s Snowboard. Read its review below and decide if it is worth a shot. The Arbor 2019 Terrapin Men’s Snowboard is one of the best choices and could be the right snowboard for any Man. It is a bit expensive, but worth it due to the outstanding quality and top-of-the-line features. Check Amazon for promotions and discounts on the Arbor 2019 Terrapin Men’s Snowboard by clicking below. The design of the snowboard is one thing which matters a lot. The terrapin has a radical shaping design along with moderate stiffness that allows it to run smoothly over snow without any risks of being damaged. The deck is shorter than other boards in the market yet it creates the right amount of float essential for the best snowboarding experience. The length of the board is 145cm along with a sidecut radius of 6 meters and an arrow-head tip which makes it one of the finest choices. 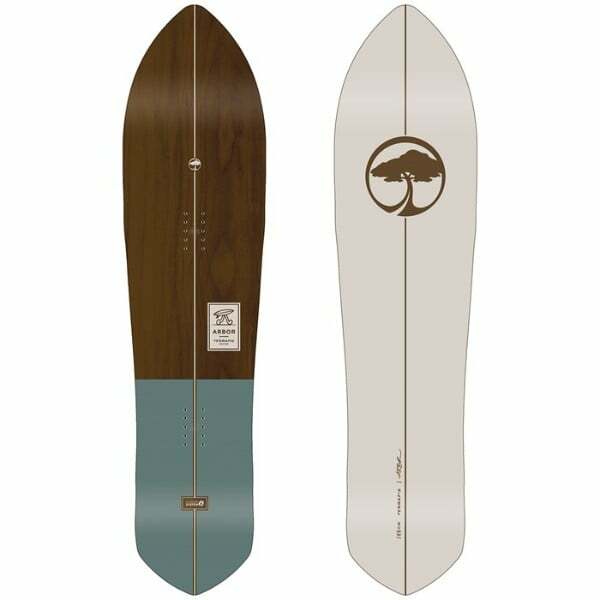 Additionally, it has a 360 Sidewall construction which adds up to the strength and the durability of this board. We believe that this is going to be the right snowboard for all the intermediate users. Another critical factor one must consider while purchasing a snowboard is the fact that it should have a good rocker. The Terrapin comes with a Parabolic Rocker Profile which will assist in added pressure from tip to tail allowing an extra flex, an easier curve, and a better ride. The board has been made out of single core poplar, but it does have a Biax Glass on base for a predictable flex and added safety. The torsional rigidity is going to be better with the top Triax Glass. It also has 2×4 10-Pack Inserts making it the complete package. Being the latest 2019 model shape and design, you should get it before your friends do. The customers who tried this board were satisfied with the quality and overall performance of the board. Check Amazon for the best prices, discounts and promotions on the 2019 Terrapin Snowboard by clicking on the exclusive link below. The Arbor 2019 Terrapin Men’s Snowboard is one of the best choices and could be the right snowboard for any Man. It is a bit expensive, but worth it due to the outstanding quality and top-of-the-line features. This slightly expensive investment will turn out to be good since it won’t break down anytime soon. 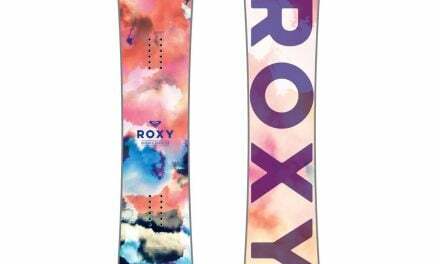 Moreover, there is a list of various benefits of this snowboard against the only con of price which outweighs the benefits over drawbacks. According to our team, this board is given an 8.5/10 for its performance. It stands among the top 1000 snowboards listed at Amazon.com and ranked at 603. Do get it before it runs out of stock! Buy the 2019 Terrapin Men’s Snowboard by Arbor on Amazon through the exclusive link below and get free shipping with Prime.